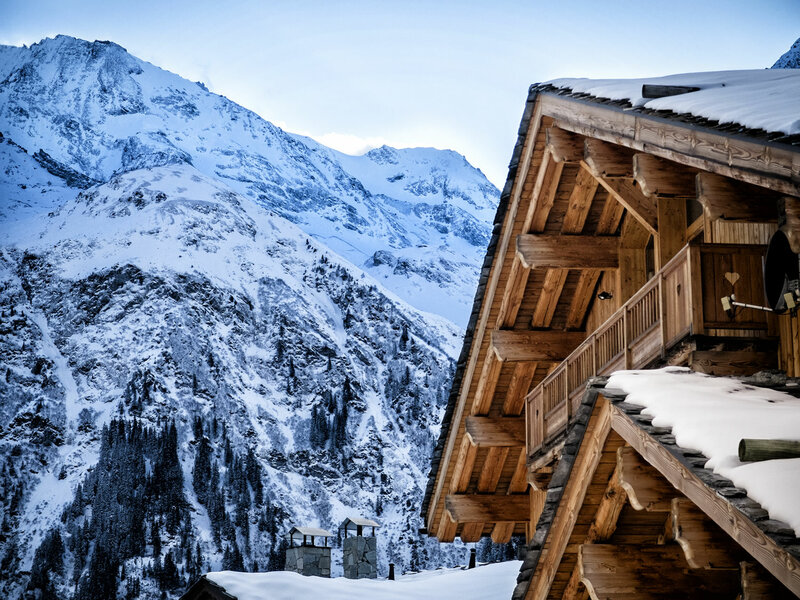 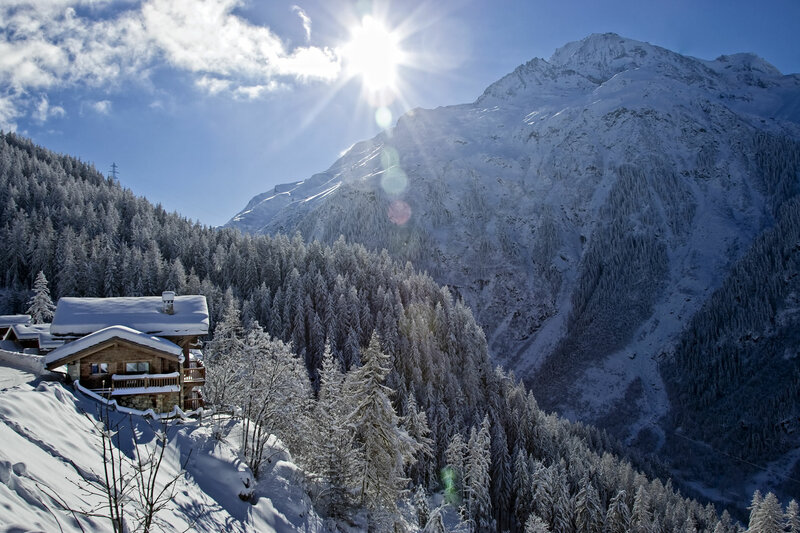 The Sainte Foy Chalet Company specialises in catered and self catered chalets and apartments in Sainte Foy, Tarentaise. 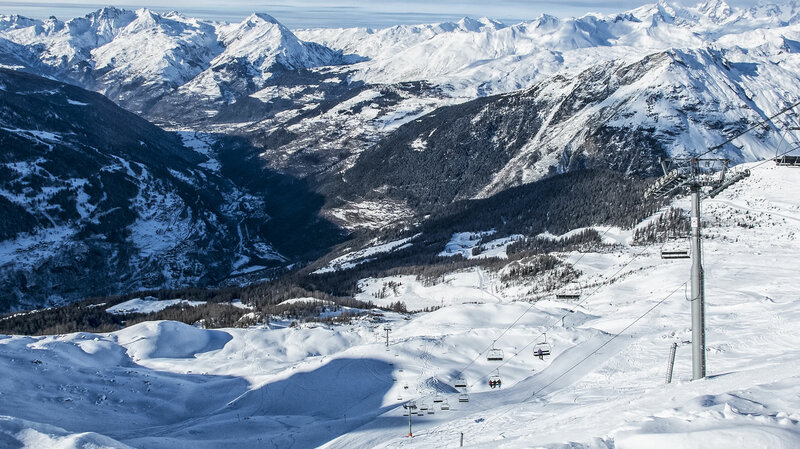 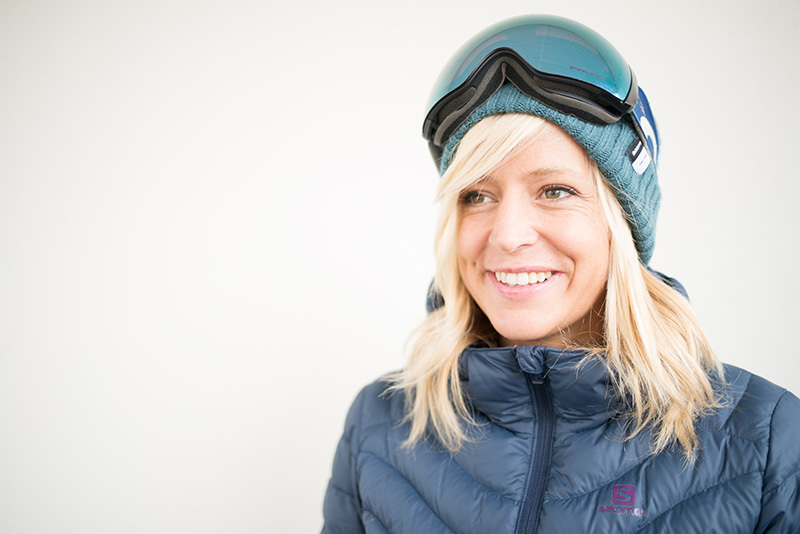 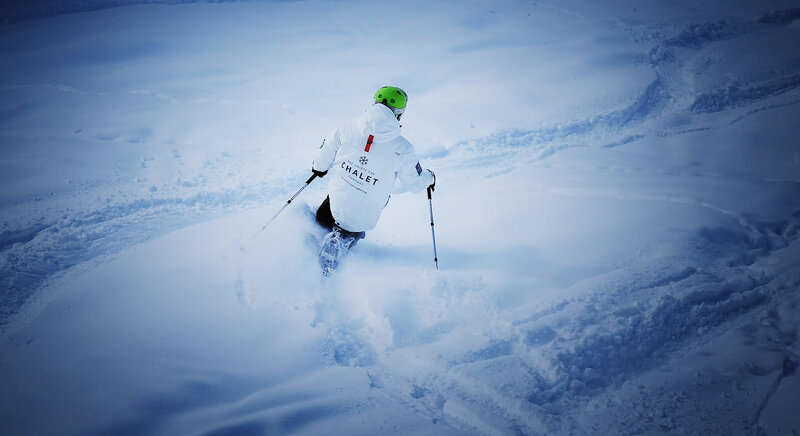 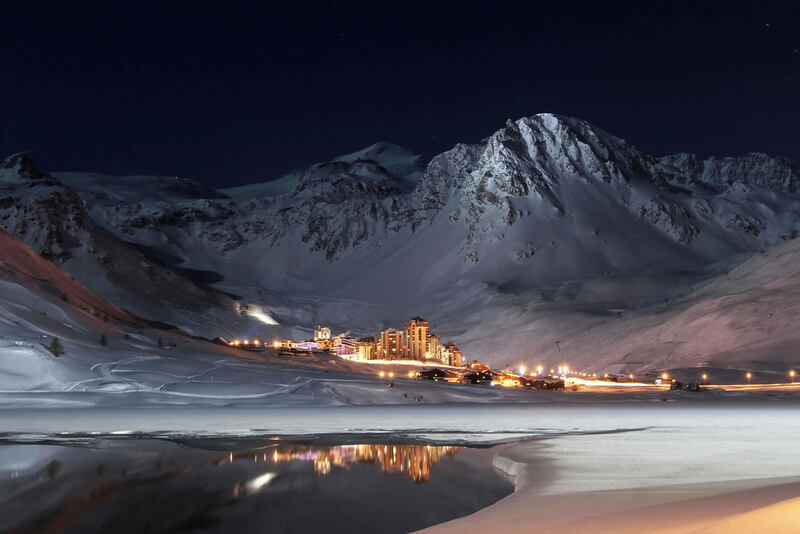 Sainte Foy is nestled in one of the largest ski areas in the world, being surrounded by resorts like Val d'Isere, Tignes, Les Arcs and La Rosiere. 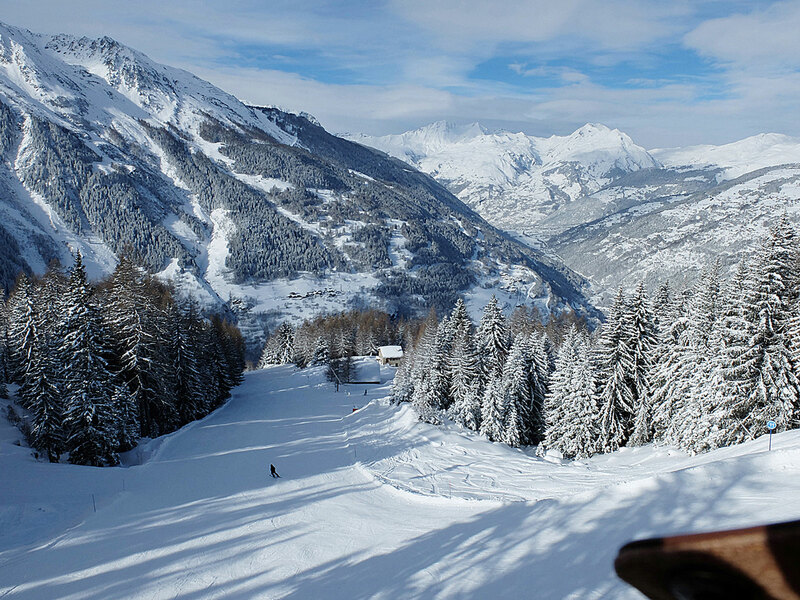 All of which are only minutes away by car. 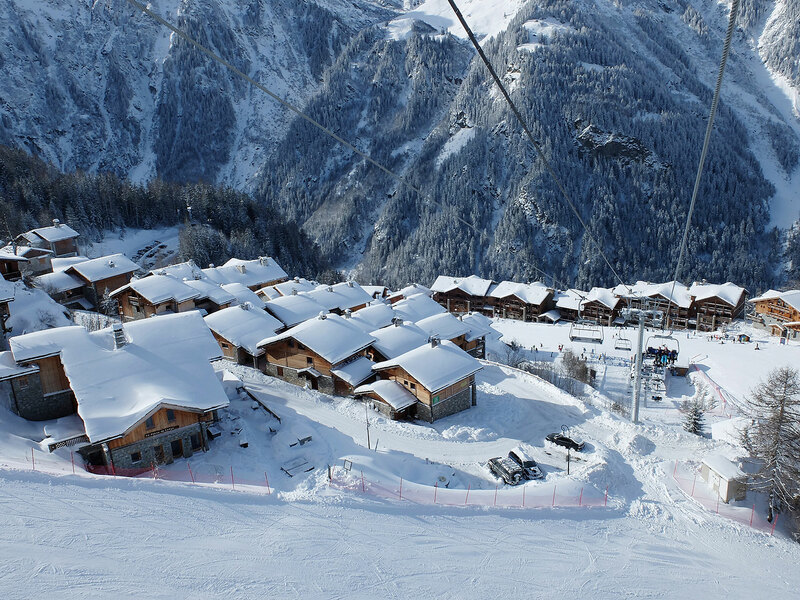 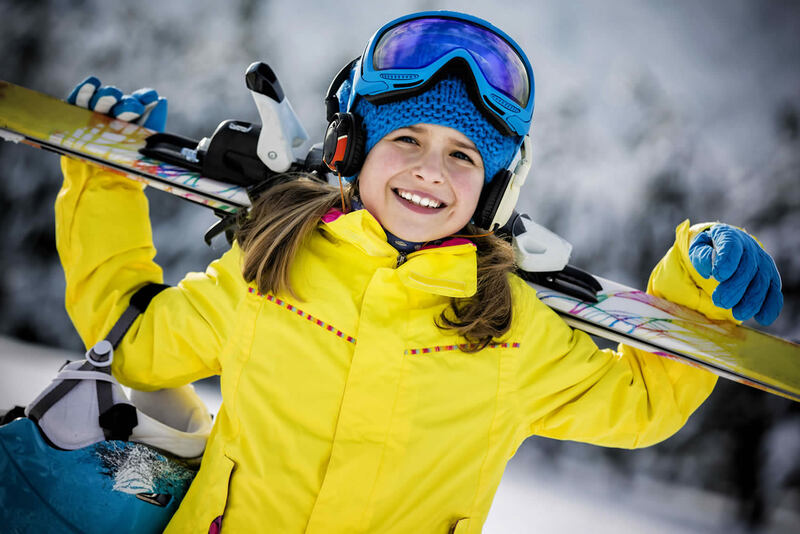 Sainte Foy offers practically queue-free skiing and snowboarding on over 35 kilometres of beautifully groomed pistes and almost unlimited off-piste opportunities in a quiet authentic village atmosphere that is ideal for families and groups alike. 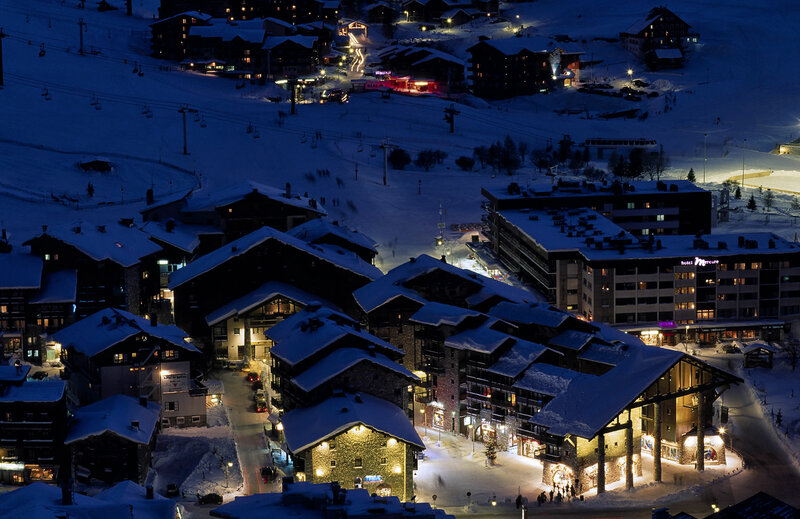 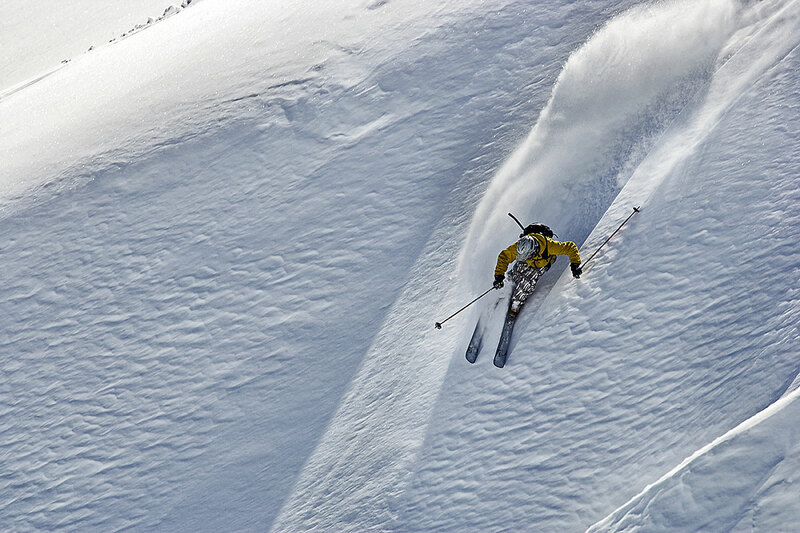 Beautifully appointed catered or self-catered chalets and apartments only meters from the lifts.